Online ordering menu for NY Famous Deli. 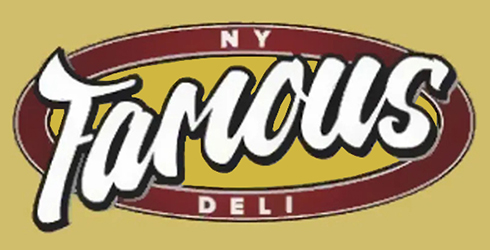 Here at NY Famous Deli, our menu features sandwiches, wraps, burgers, paninis, and more! We also serve quesadillas and Halal food! Find us south of I-95 at the corner of 172nd Street and Fteley Avenue. We're near Soundview Park. Order online for carryout or delivery!